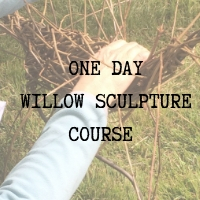 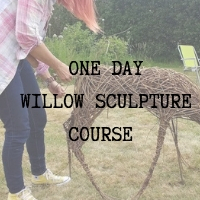 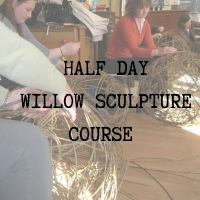 Come and spend a relaxing morning and explore the wonderful medium of willow with local artist & willow sculptor Sara Holmes. 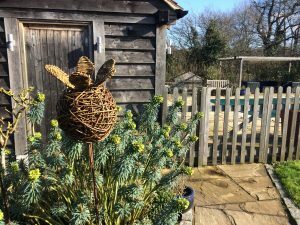 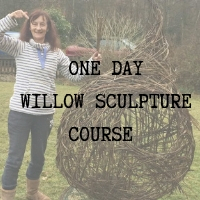 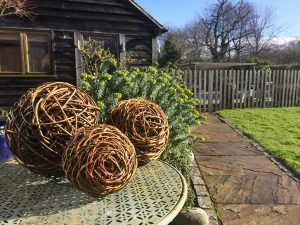 Weaving a sphere is an ideal introduction to willow sculpture as you will learn a combination of all the techniques used in more complex sculptures which you may want to progress towards later on. 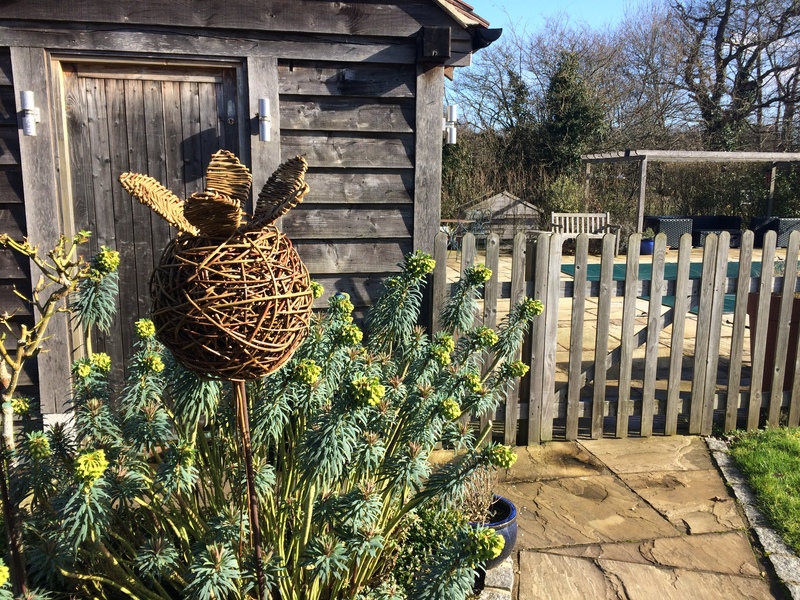 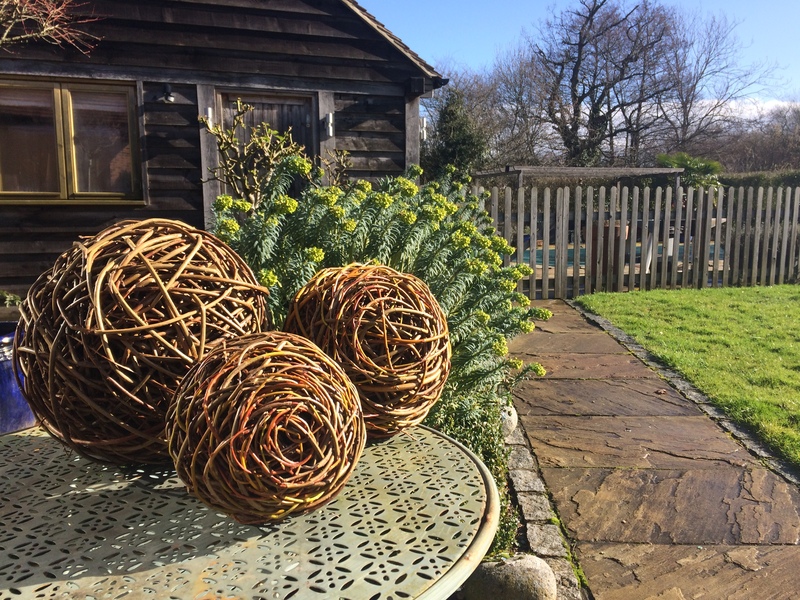 Willow spheres can look beautiful as patio sculptures, they can also bring contour and architecture to flower borders. 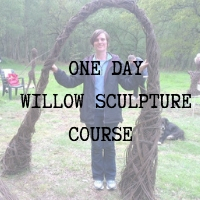 Tea/coffee & light refreshments provided.